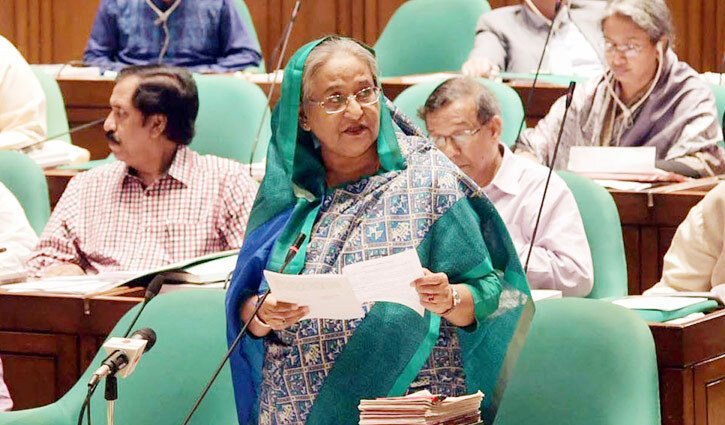 Parliament Correspondent: Prime Minister Sheikh Hasina said the government is working to introduce a universal pension scheme for all workers engaged in private sector both formal and non-formal under its patronization. The Prime Minister said this while replying to a question of lawmaker Nizamuddin Hazari during a question-answer session in the National Parliament on Wednesday. Introduction of universal pension scheme will get its momentum after forming a pension authority at initial stage. With the formation of pension authority, a legal structure will be finalized with an aim to introduce a well-organized, durable and universal pension scheme for all workers engaged in private sector both formal and non-formal, the leader of the House said.